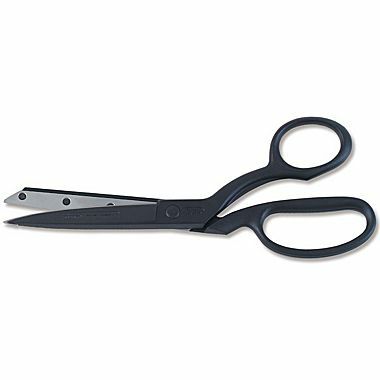 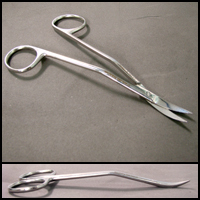 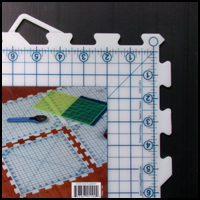 Cutting Mats & Cutting Tools - CST The Composites Store, Inc.
"); } start = end; } else break; } } // end while loop //close minicart HTML //document.write("
Long handled, with larger finger loops. 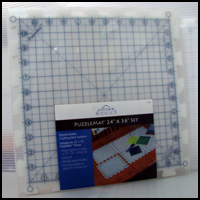 Puzzlemat Tile, 12" x 12"
Puzzlemat Cutting Mat System of gridded interlocking pieces. 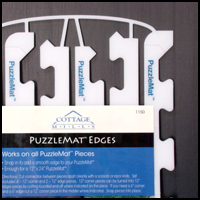 Puzzlemat Edges, 12" long, 6/pkg.